1. 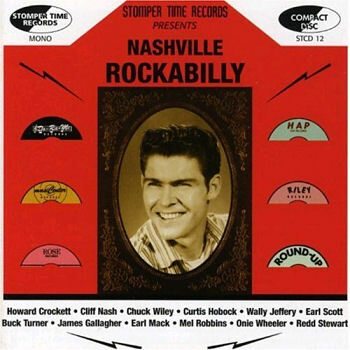 Jeffery, Wally Oh Yeah Do-Ra-Me (Tenn.) 1402 1959/Oct. 6. Hobock, Curtis Hey Everybody Cee and Cee (loc?) 501 1965/Nov. 7. Taft, Gene Make These Blues Go Away Topic (Tenn.) 503 1963/Nov. 9. Jeffery, Wally Lonely, Lonely Heart Do-Ra-Me (Tenn.) 1402 1959/Oct. 17. Wiley, Chuck I Wanna Dance All Night [unissued] uniss. 18. Crockett, Howard Wishing Well [unissued] uniss. 19. Parker, Malcolm Come Along With Me Code (Tenn.) 301 1961/Oct.